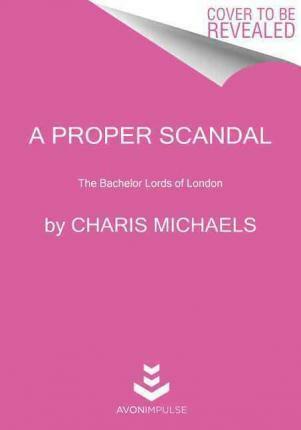 Charis Michaels, a shining new talent in the romance genre, is a must read. She brings rich characters, depth of emotion, and a unique voice to her stories that makes them unforgettable. --Lorraine Heath, New York Times bestselling author"